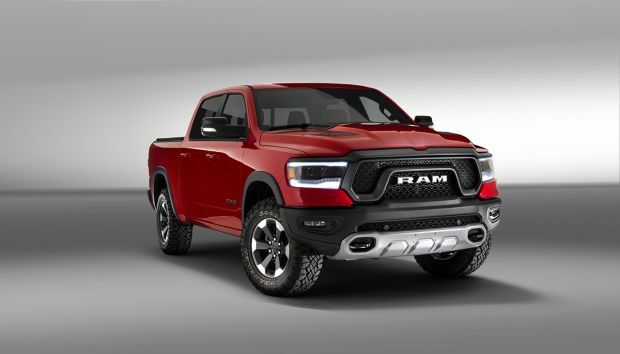 The Fiat Professional name identifies the commercial vehicles produced by FCA Italy S.p.A., a group built on competent and motivated people, professionals serving professionals, and concrete facts. 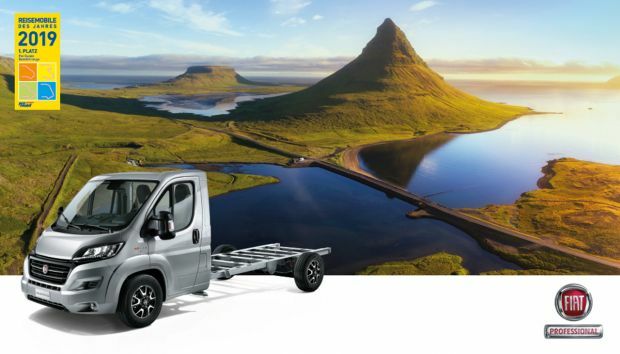 Our extensive and complete range meets every transport need. 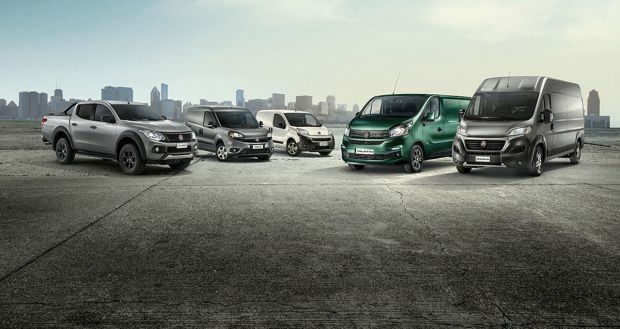 Fiat Professional vehicles are designed to minimise consumption and running costs while maximising profitability. 1901 saw the introduction of Fiat’s first commercial vehicle. Since then, commercial sales have become increasingly important within the activities of the Fiat Group. Thanks to its wide range, and over one hundred years of experience, Fiat Professional has become a leader in its sector. All vehicles in the Fiat Professional range are designed and built to meet professional requirements as effectively as possible. Fiat Professional has been awarded numerous international prizes by juries and qualified journalists. 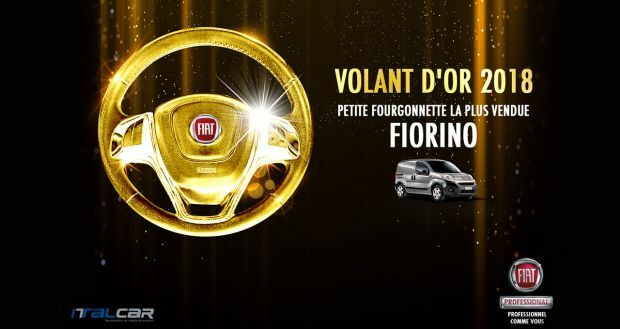 One of the most important is the Van of the Year award: won in 1994 by the Ducato, in 2006 by the Doblò Cargo, in 2008 by the Scudo, in 2009 by the Fiorino and in 2010 by the New Doblò Cargo. Driven by continuing success, Fiat Professional strives to consolidate its leadership by developing an already extensive sales network. Today there are more than 1400 Dealers in Europe and over 7500 service centres. 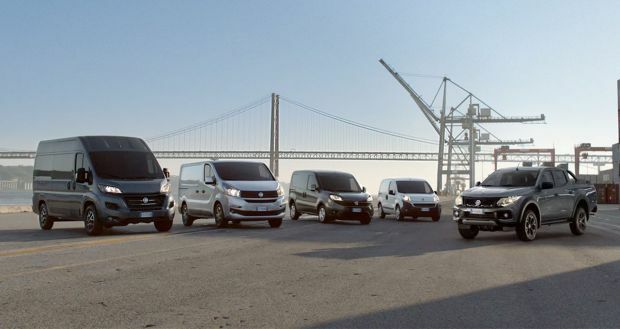 Fiat Professional vehicles are currently produced in 8 plants worldwide, including the Sevel factory in the Val di Sangro, where the Ducato is produced – the largest light commercial vehicle plant in Europe (in 2010 the plant produced its 4 millionth vehicle).